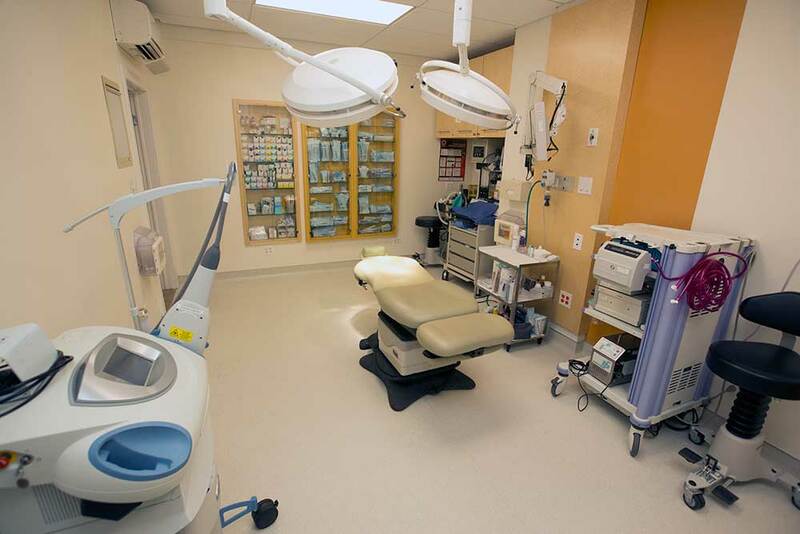 Within our office walls resides a fully certified AAAASF facility, the Fifth Avenue Office-Based Surgery (FAOBS) - The facility contains a state of the art operating room and recovery suite with a full range of anesthesia services including general anesthesia and conscious sedation. The FAOBS team has decades of experience in ambulatory surgery with a deep experience in insuring patient safety and fast recovery. FAOBS provides advanced equipment such as surgical lasers and endoscopic systems for minimally invasive surgery. Book your appointment online instantly. The doctors and staff of Fifth Avenue Eye Associates look forward to caring for you. Orbitofacial plastic surgery practice, utilizing non surgical cosmetic procedures & surgical treatments.